Do not use abrasive powders, soap, detergents or petroleum based cleaners or solvents on the surface. Water-based cleaners containing ammonia, vinegar or citrus (e.g., glass and counter cleaners) that leave no residual film are an acceptable choice. Please check the contents on the container label prior to use. Test a small area before cleaning the entire surface. 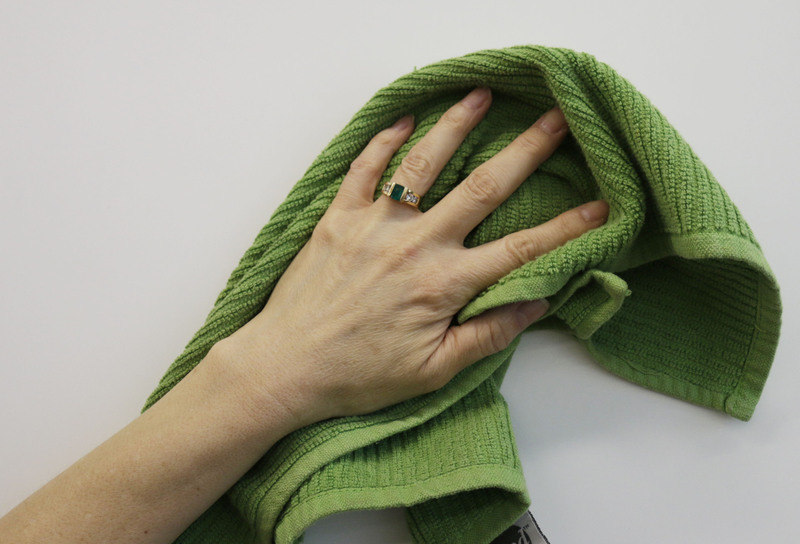 Stubborn stains or accumulations from fingerprint oil, dirt, crayons, pencils or permanent markers may require use of a detergent cleaner and a soft bristle brush. After such a cleaning it will be necessary to clean the surface two or more times with denatured alcohol. Scratches cannot be repaired or removed, and will make ink and stain removal in that area difficult. Do not use metal brushes, scrapers or cleaning cloths whose prior use is questionable. Polishing with a standard household spray polish will restore the smooth writing surface after cleaning.